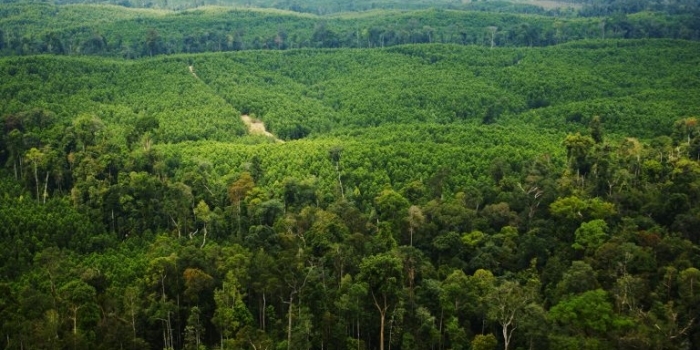 Employees at RGE and its business groups who have heard Founder & Chairman Sukanto Tanoto in-person are familiar with his refrain that it is not only by the legal licenses obtained from the government that its companies across the world are allowed to operate, but the social license earned by partnering local communities and by uplifting them. This eventually became crystalized in RGE’s 5Cs philosophy. 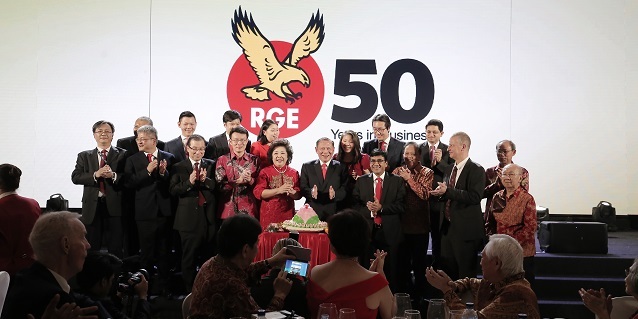 This year, in marking his 50 years as an entrepreneur, Sukanto Tanoto further encoded ethical behavior and business excellence into the DNA of RGE and its business groups by launching the Core Values. 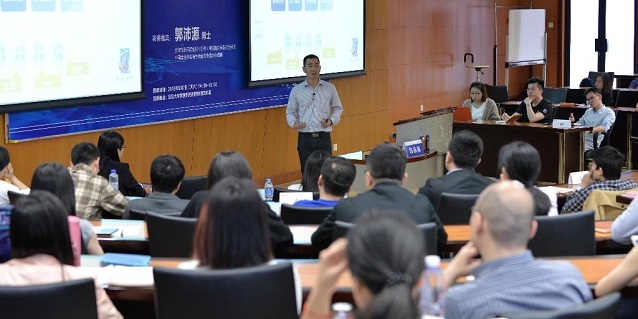 These Core Values–Complementary Team, Ownership, People, Integrity, Customer and Continuous Improvement–are designed to provide a unifying framework and code of conduct to guide employees in the years and decades ahead even as the companies continue to grow. 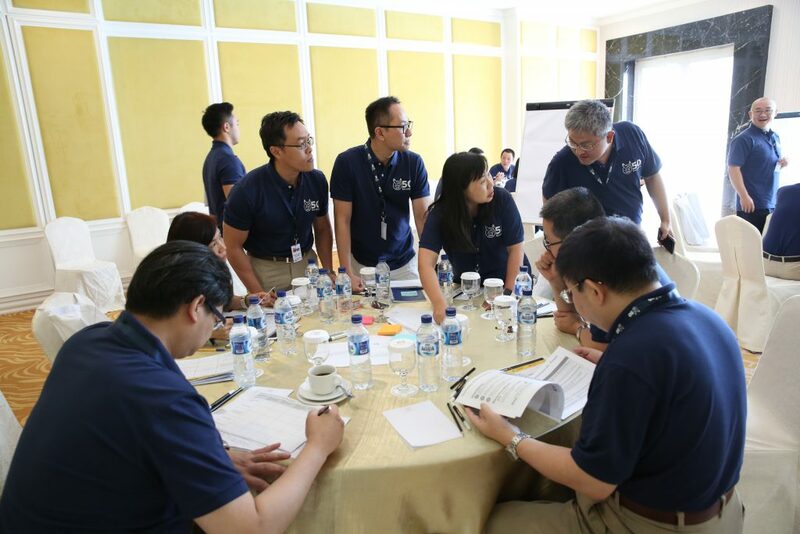 To signal the importance of the Core Values, RGE leadership including Vice Chairman Bey Soo Khiang and Director Anderson Tanoto as well the heads of its business groups led a series of employee workshops, which will continue until all the markets and geographies RGE and its business groups operate have been reached. And while these Core Values were officially institutionalized in 2017, the mindset and behaviors underpinning them have long been practiced by RGE employees in their daily work. In this edition of Inside RGE, we bring you real-life examples shared by our employees at some of these workshops.